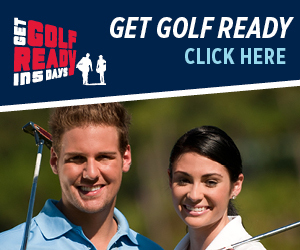 Join Bill Castner a Master PGA Professional and 2015 PGA of America Youth Player Development Award winner for a great way to learn the fundamentals of golf. Bill has been helping young players of all ages and abilities make dramatic improvements in their golf game. So why not join us for a challenging, Spring Break experience and lots of great golf and take part in one of our Spring Break Golf Camp Program in New Jersey. All inclusive tuition: Including all instruction, balls, on-course instruction & green fees, lunch & snacks daily. 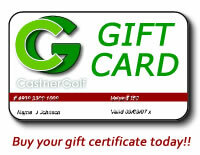 Email Bill at castnerpga@gmail.com (917)208-5197 for enrollment application & to hold your space.